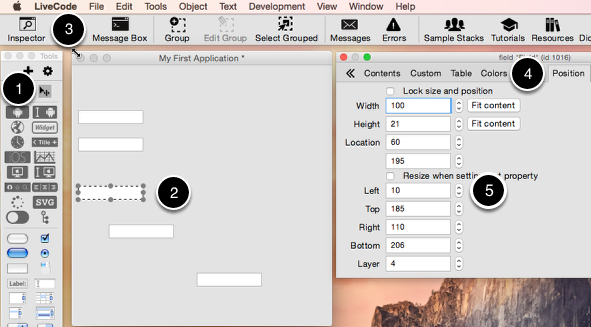 The first step in creating a LiveCode application is to create the graphical user interface (GUI). 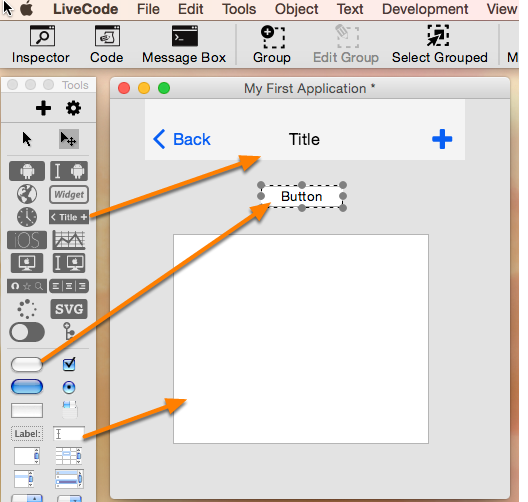 With LiveCode you typically create the objects of your application before writing any code. Once you have the objects in place, you can proceed to attach code to each object. 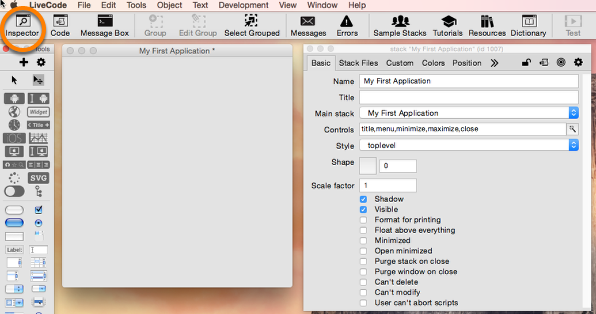 The first step in creating your application is to create a new stack by selecting 'New Stack' from the File menu. You can choose default size, or pick a size to match your mobile device. You can then open the Stack Inspector by clicking Inspector in the toolbar and name the stack 'My First Application', or any name you choose. Now you want to add objects to the stack. You do this by dragging the objects you want from the Tools Palette to your stack. To get a really nice looking interface you want to make sure your objects are correctly lined up with each other. Add a number of fields to your stack, scatter them around a bit. There are a couple of ways you can line up your fields vertically. Then repeat this for all the fields. Another option is to select all the fields and align them using the Property Inspector. 4. 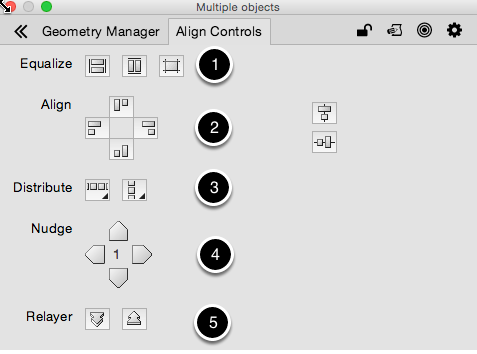 Select 'Align Controls' - this option is only available when multiple objects are selected. To see it you may need to click on the >> button to the right of the tabs in your Property Inspector. Note: You can select multiple objects by holding the ctrl button and clicking multiple fields or by dragging over them while in 'Edit' mode. Note: The layer of a control is its order (from back to front) on the card. If two controls overlap, the one that covers the other has a higher layer. Each control is on a different layer. I am having difficulty aligning the button in the calculator. It appears there is a high reliance on the Nudge tool, rather than any other tool to make simultaneous alignment on 2 or more different rows or columns. 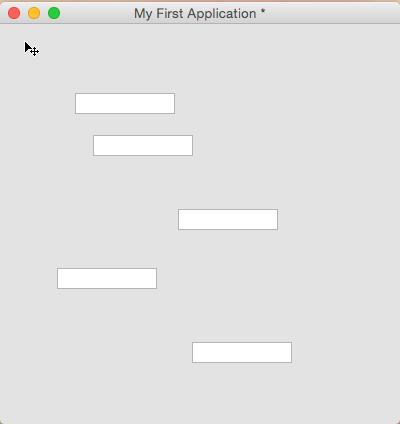 I have used Alignment tools in other programs to align fields with more ease. Or, I just may be missing something. Any suggestions? you could try selecting a row or column of buttons that you are trying to align and then use the Align or Distribute functionality. 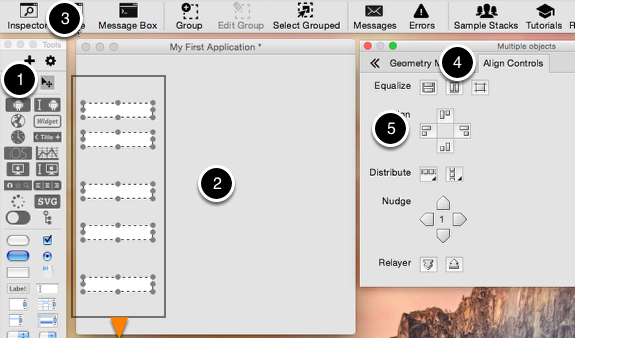 This should help you with automatic alignment of a number of buttons.